In the Scottish Southern Uplands a white cottage and slated byre perched on a hillside look out over woods and lochans. In 2009 poet Jean Atkin found a love letter, pressed carefully between the stones of the byre wall, in the roof space. Up until World War 2, these little farms saw seasonal workers arrive in spring to work the summer season. The bothymen and women lived in cramped accommodation around the farm, in roof spaces above the byre, in lean-tos and in the attic above the bothy itself, which had a fire and was the communal place. 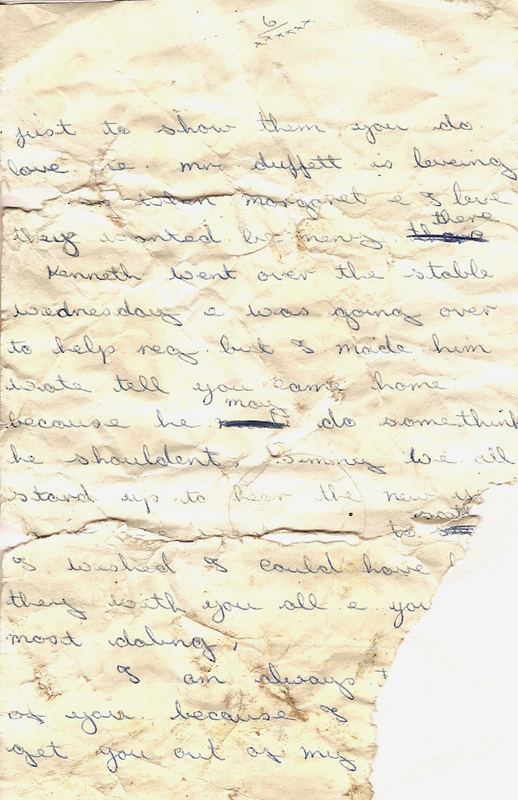 When Jean and her family moved in at the end of the century, the sleeping spaces still had traces of people: frayed lino, a broken mirror, yellowed newspaper lining a shelf – but above all, there was the love letter. Artist Catriona Taylor heard Jean reading some poems she’d written about the love letters, and suggested a collaboration to explore and witness the lives of the bothymen and women at Longbank. 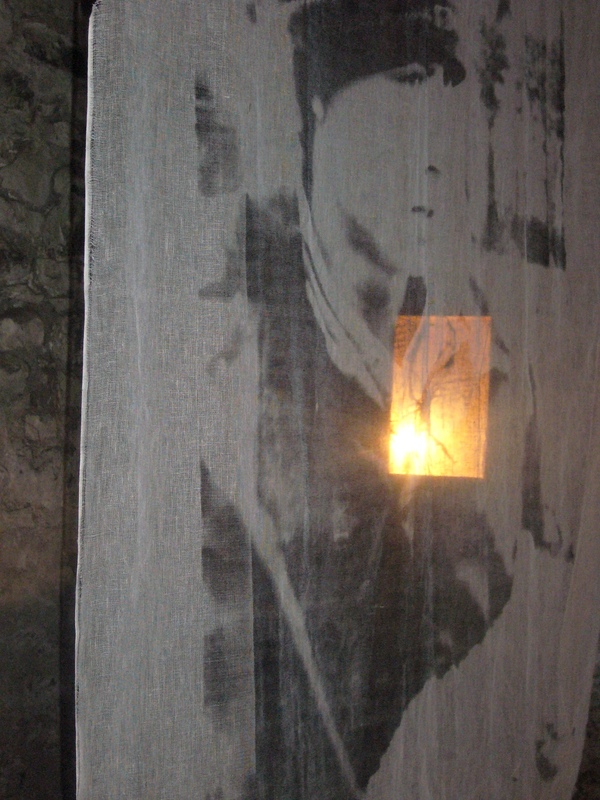 The resulting installation was open to the public for the renowned artist studios open weekend ‘Spring Fling‘, in 2009, when it was visited by over 200 people. This blog records what was made for that weekend.